CALL KENGAS LTD ON 01228 512904. 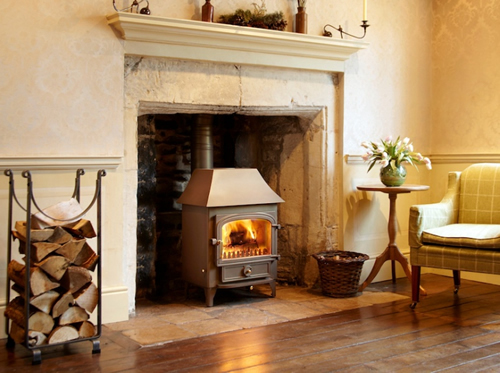 The very latest in wood stoves, multifuel stoves, gas stoves, fires, fireplaces and surrounds. Wood stoves have become very popular over the last few years. We get a lot of request for information on wood stoves, but we also find a lot of confusion as to what these devices can do. 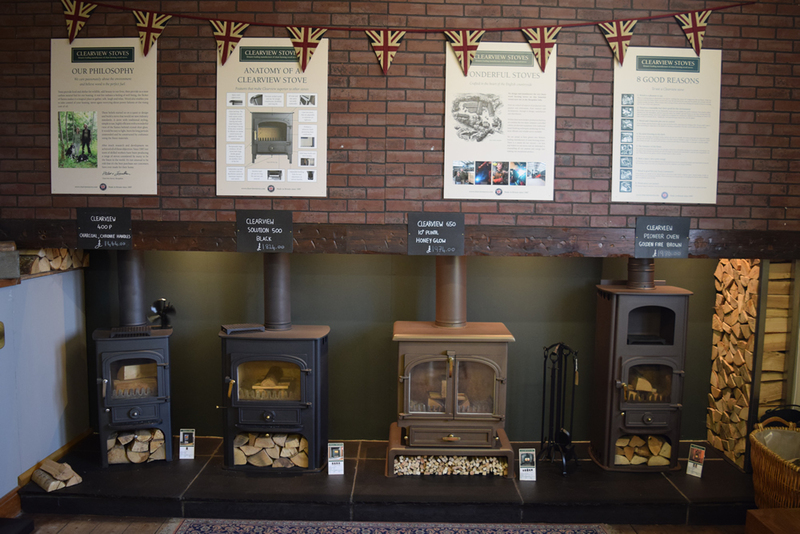 Almost everyone who comes into the showroom asks for “One of those wood burning stoves”. When asked “What do you want to burn in your wood stove?” The reply often includes the word “Coal”! A wood stove, burns wood! It really is that simple. It is designed specifically to burn wood. Read more. 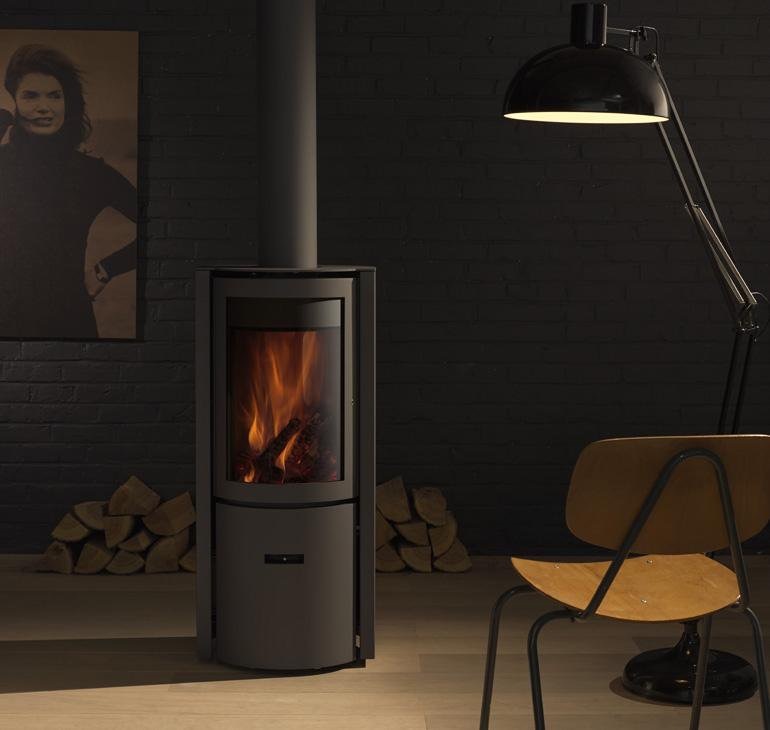 See our gallery of contemporary stoves and modern fireplaces available from World of Stoves suppliers. Whatever look you are trying to achieve in a new property or your existing home – let us help you cross the minefield of technical information and regulations. Classic styled appliances generally can fit into any decor with their clean lines and unfussy details. 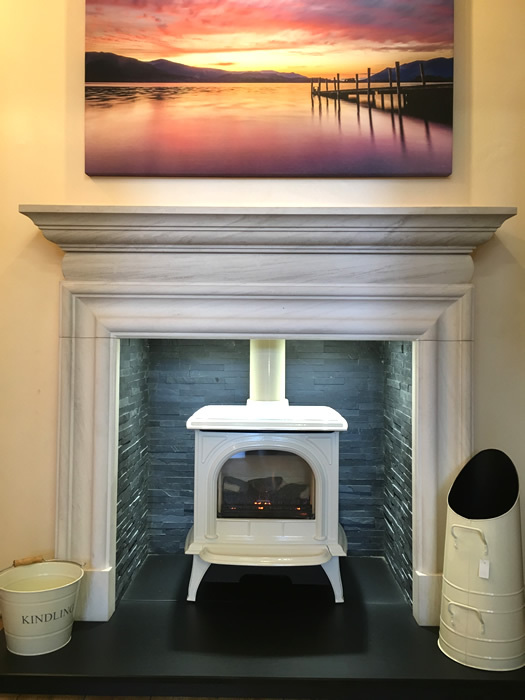 You can see similar stoves and fireplaces installed in our showroom and some under fire so you can enjoy their full effect in a room setting. 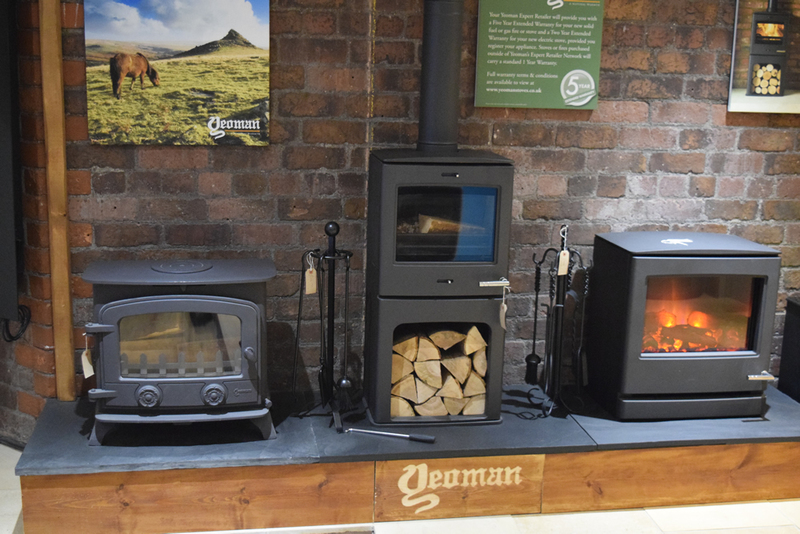 At World of Stoves, we offer a wide selection of electric heating stoves. 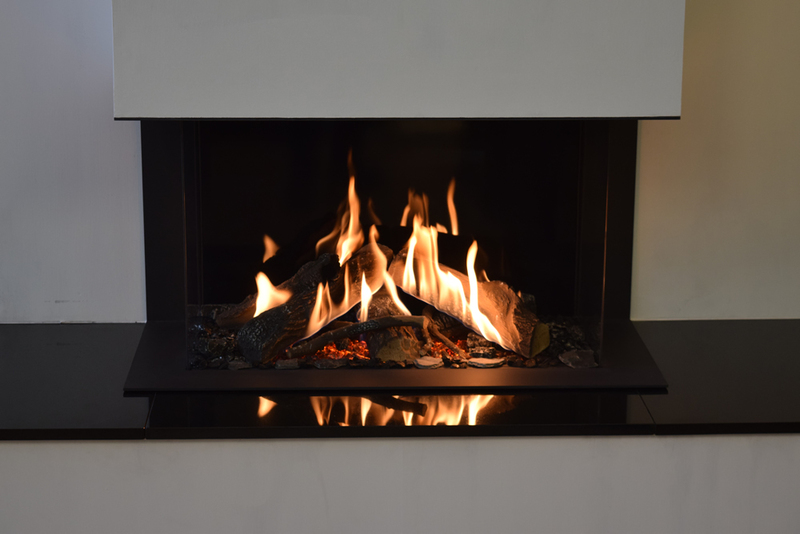 Some of the major manufacturers we offer include Dimplex, Valor, Esse, Dovre, and Broseley. Our high-quality electric stove heaters can provide outstanding results at very affordable prices. Read more. 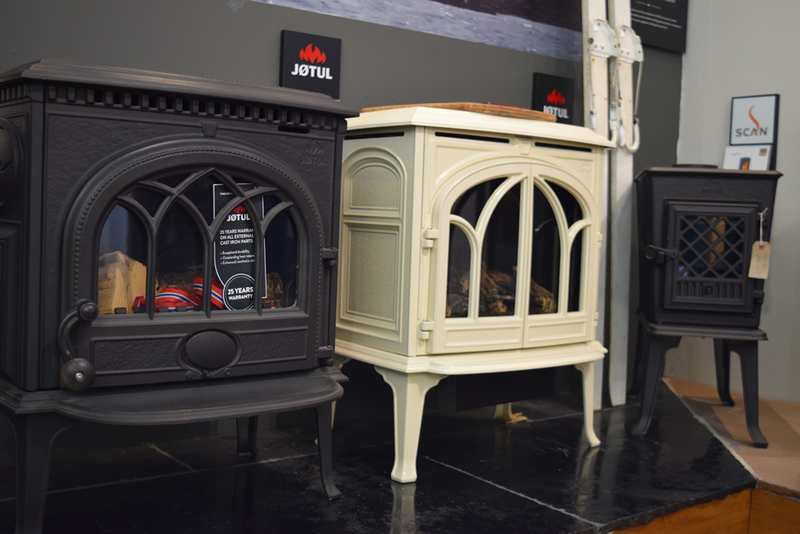 World of Stoves has access to the best suppliers and manufacturers of traditional stoves styles using every kind of fuel, so we are certain to have a choice of design and fuel type to suit your needs. 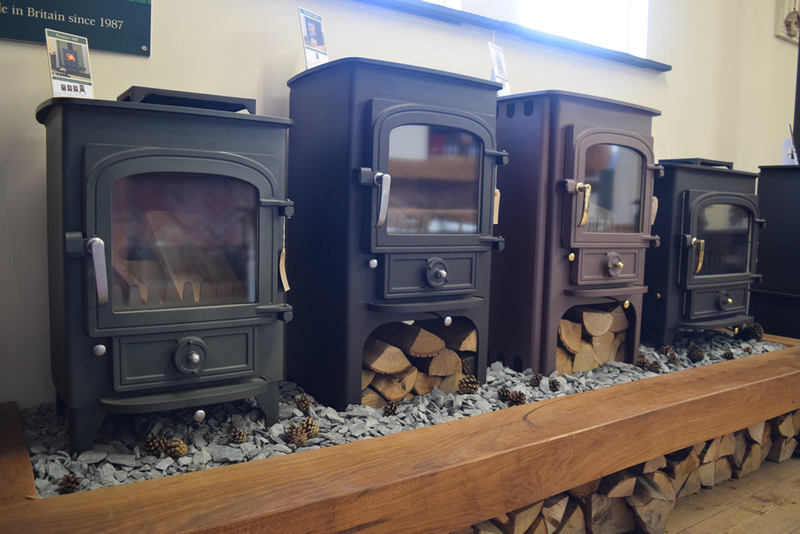 The gallery below is just a small sample of the traditional stoves we can supply in cast iron or steel depending on your home heating needs. 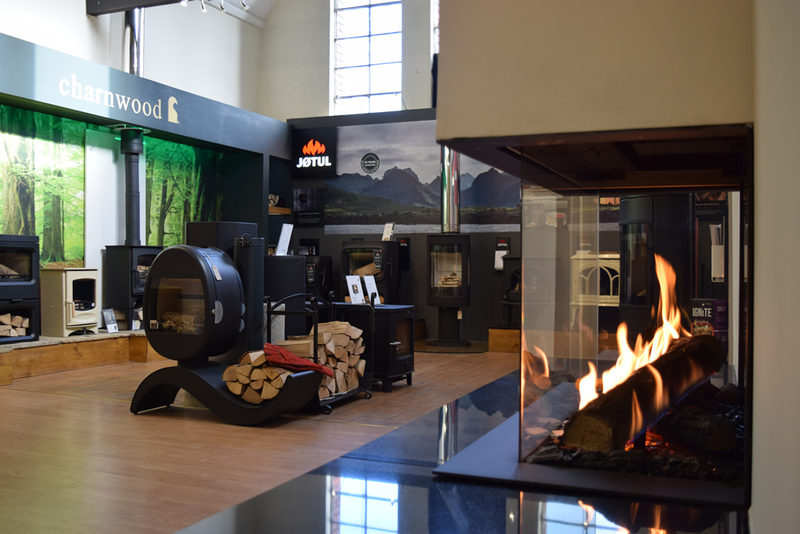 World of Stoves showroom is probably the biggest, and most accessible stove showroom to customers throughout the north of England and the Scottish borders. 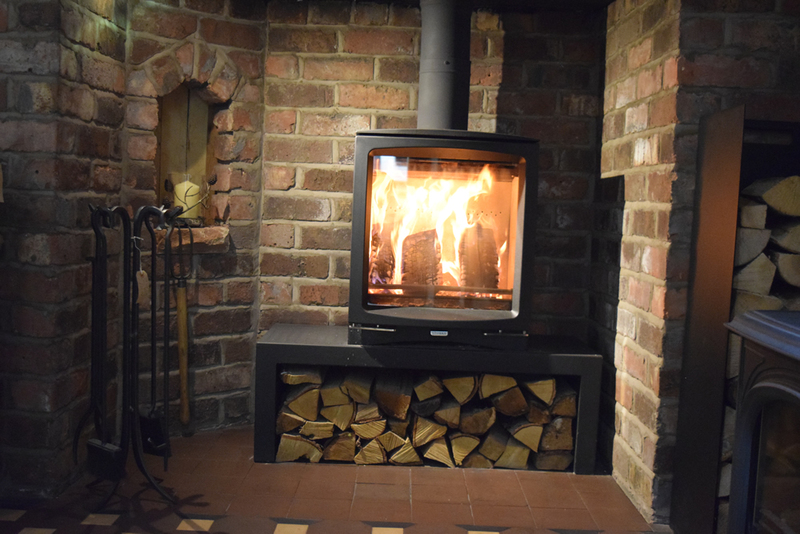 Just wanted to say how pleased we are with our Clearview stove and what a pleasure it was to have Stuart and Ian working in the house (and on it) They are both such hardworking and meticulous lads, their attention to detail and obvious pride in their work was very much appreciated. Thank you for your prompt attention at all times and for the speed with which you carried out the whole process from initial quotation to completion. I would also like to add that the work was carried out to an excellent standard and that Stuart Williams and his colleagues took a great deal of effort to ensure that the work was of a high standard and met our requirements. I would have no hesitation in recommending you to potential customers. Just a quick note to thank you for the professional and friendly service we received from your company. 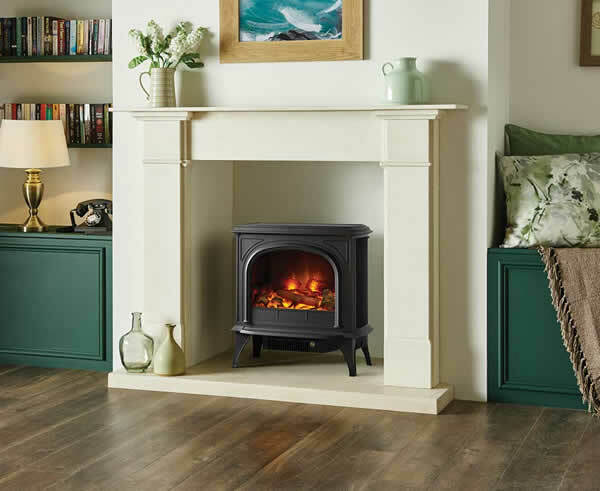 We are absolutely delighted with our Clearview stove and so pleased we made that choice! We were very impressed with Stuart who had such care and pride in his work while installing the fire. Not only was he very friendly, but also ensured that there was a minimum of mess and disruption. We shall certainly recommend you to others. 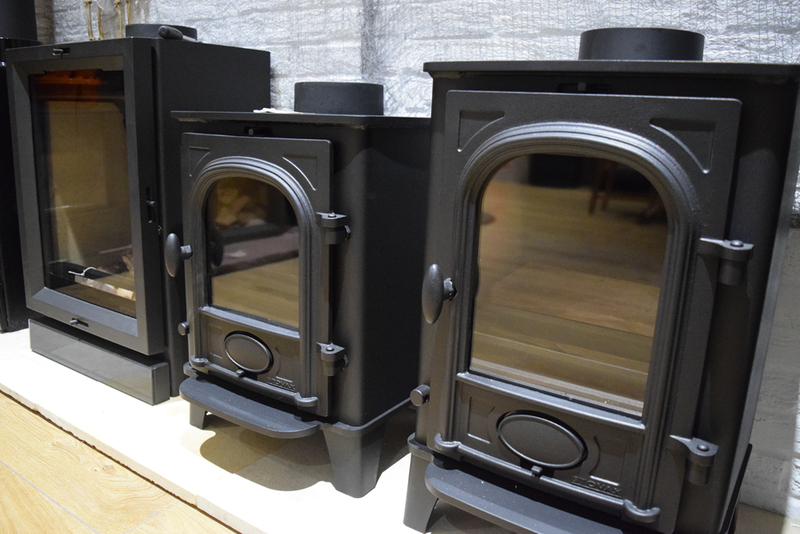 I recently bought my clearview stove from them. The staff are very helpful and friendly and there installation team are brilliant. I would highly recommend them. Please contact us with your requirements or call the showroom on 01228 512904.